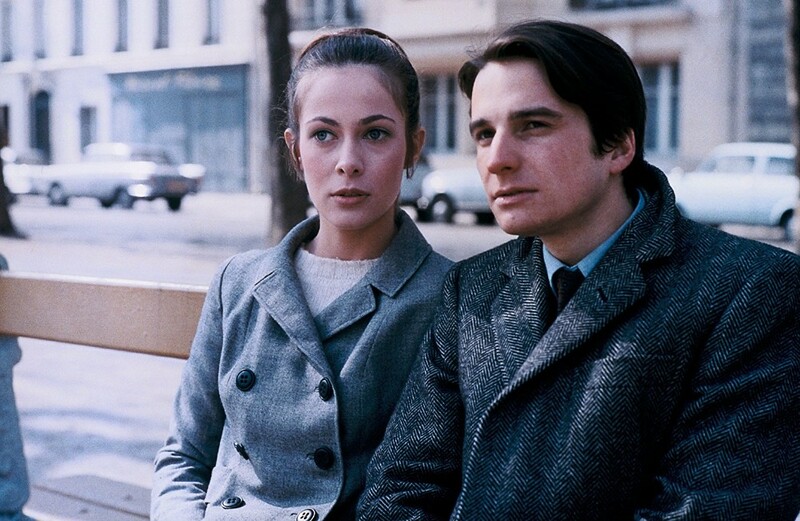 In 1968, Antoine is discharged from the military and comes home to Paris. He meets up with his sweetheart, Christine Darbon, and joins her and her parents for dinner. With the help of Christine’s father, he gets a job as a hotel clerk but quickly gets fired after. Antonie then falls into a job at the Blady Detective Agency, assisting with the investigation of a magician. Then, he ends up working in the stock room of his shoe store. François Roland Truffaut (1932 – 1984) was a French film director, screenwriter, producer, actor, and film critic. He is widely regarded as one of the founders of the French New Wave. 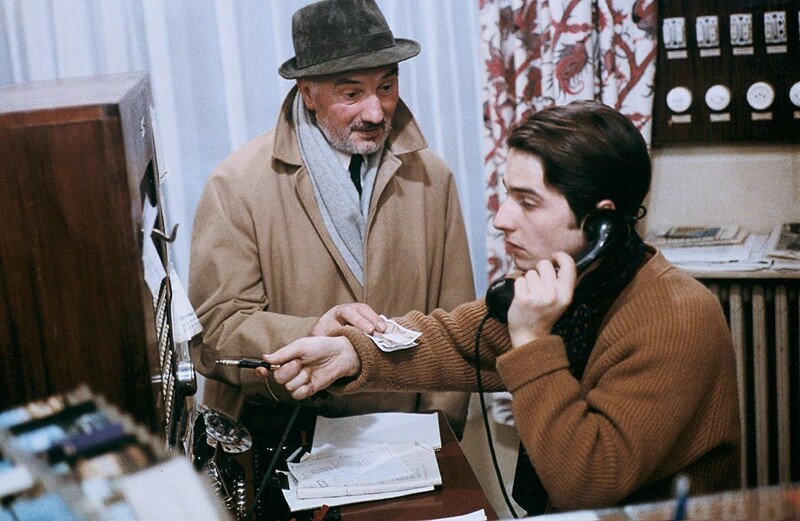 Truffaut’s film The 400 Blows came to be a defining film of the French New Wave movement, and was followed by four sequels, Antoine et Colette, Stolen Kisses, Bed and Board, and Love on the Run, between 1958 and 1979.